Hours of Work: Permanent. Full Time. The site is an FMCG 24/7 environment with the team of multi skilled engineers covering the core Production hours. The role involves a combination of regular checks and monitoring, responding to immediate issues and breakdowns, combined with planned maintenance and improvements. This vacancy will include shift work and weekends. 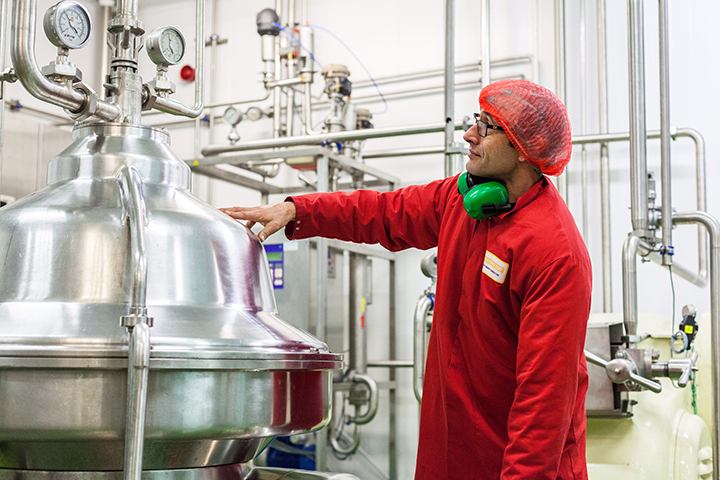 Experience in a high care food manufacturing environment would be preferred, but not essential. If you feel you would like to be part of the team please apply.